Picturing Disney: Boardwalk Bakery Crumbcakes Recipe! One of my favorite hobbies besides going to Disney Parks and photography is baking! My Disney recipes have previously been featured on Chip and Company and Mouze Kateerz. I wanted to put all of my Disney kitchen adventures in one place so it would be easy for all my readers to find the recipes they would like to recreate! 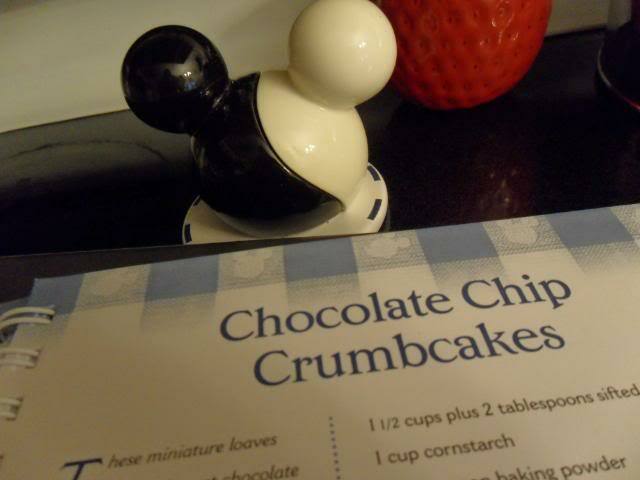 When I stayed at the Boardwalk Inn for the first time in 2008 I picked up one of the official Walt Disney World cookbooks just so I could make the delicious Crumbcakes! These are easy to make completely from scratch. Even if you are a novice baker you can pull these off effortlessly. Combine: 1 cup + 2 tbsp cake flour with cornstarch and baking powder in a medium bowl. Using an electric mixer, beat 1 cup sugar, 1 cup plus 2 tbsp butter, 1/2 tsp vanilla together in a medium bowl until light and creamy. Add eggs one at a time, beating well after each one. Before last egg add 2-3 tbsp of flour mixture. Beat until creamy. Fold in remaining flour mixture with spatula. 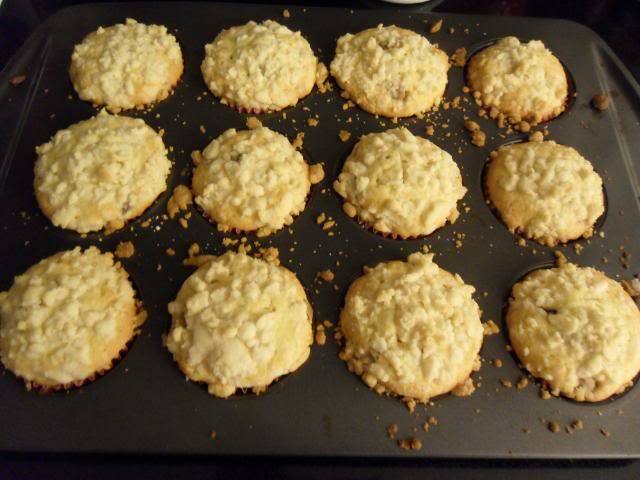 Sprinkle crumb mixture generously over top of cupcakes. Bake 30-40 minutes, or until toothpick inserted in center comes out clean. *I bought a package of the chocolate & peanut chips mix when I made these once and didn't realize until I was baking. This variation tasted amazing so if you are a peanut butter fan give it a try! They are! If I could eat them daily I would. ooo yummy! I love crumbcake! Crumbcake is the best. Will have to try this!! !